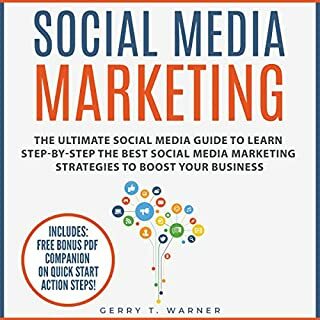 This is a great learning audiobook about Social media marketing. 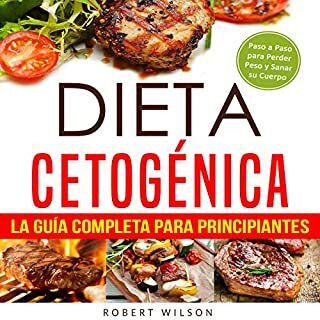 This book has so much valuable information, it's very important for me and everyone after listening. 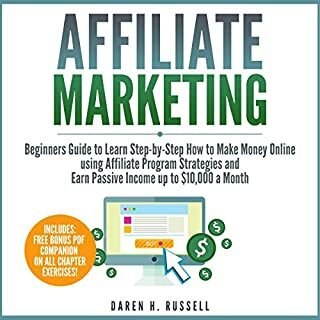 This has to be the first book on the subject of Social media marketing that shows the listener how to actually make money on this field. I really enjoyed listening to this. I can't express how much this audiobook meant to me. 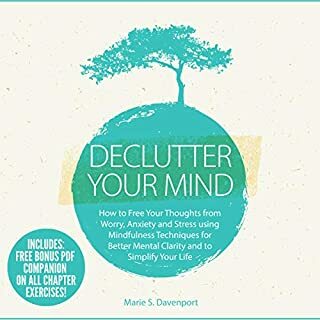 This decluttering your mind audiobook make it sound so easy but I look forward to the challenge ahead of me. I know that I have to get rid of my anxious mind and with the help of this I think I can make some wise changes. It's really help me a lot to change myself. 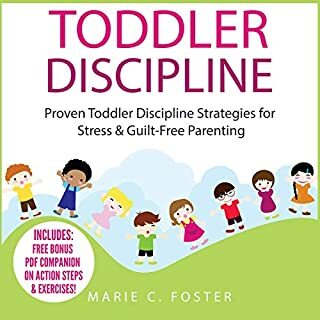 I'll surely recommend this book to my friends and family. This audiobook has great information! I just started blogging a short while ago with the intention of earning an income. 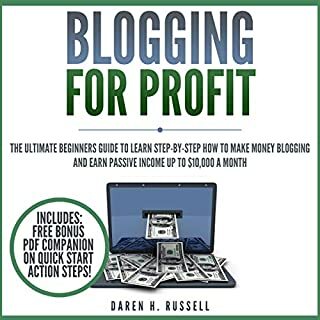 This audiobook has great information about monetizing your blog, a good time table for working, and is easy to listen and gets right to the point. It focuses on practical, actionable steps that are guaranteed to work. I am looking forward to putting it into practice and seeing the results! As someone who has been creating content for a living going on five years now, I wish I would’ve found this audiobook sooner. The section on the content creation process was particularly helpful, breaking it down in a way that’s easy to understand while also presenting interesting ideas that can help in a real-world work setting. 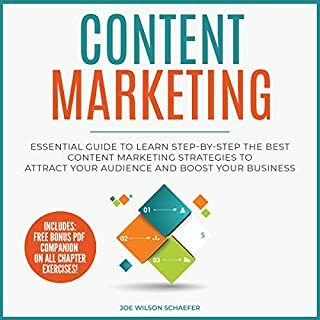 The audiobook also offers great illustrations, input from knowledgeable guests, and some great insight into the bigger picture of content marketing. Recommended for beginner and expert marketers alike. 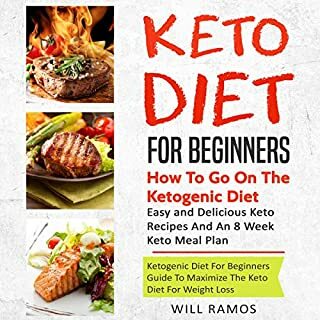 This is a very wonderful keto diet book and I am very in love with it. 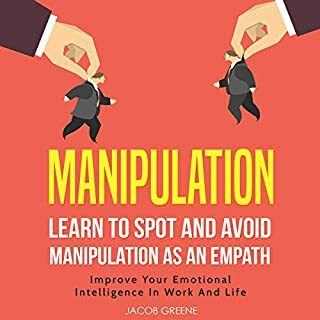 This is definitely an astounding book on manipulation. I found great insights here on to manipulate and control others mind. This is a psychologist's guide that will surely blow up your mind. i highly recommend this book to all of you guys.